The Z31 water proof pressure transmitters combine performance, reliability, and value for a wide range of electronic pressure measurement applications. 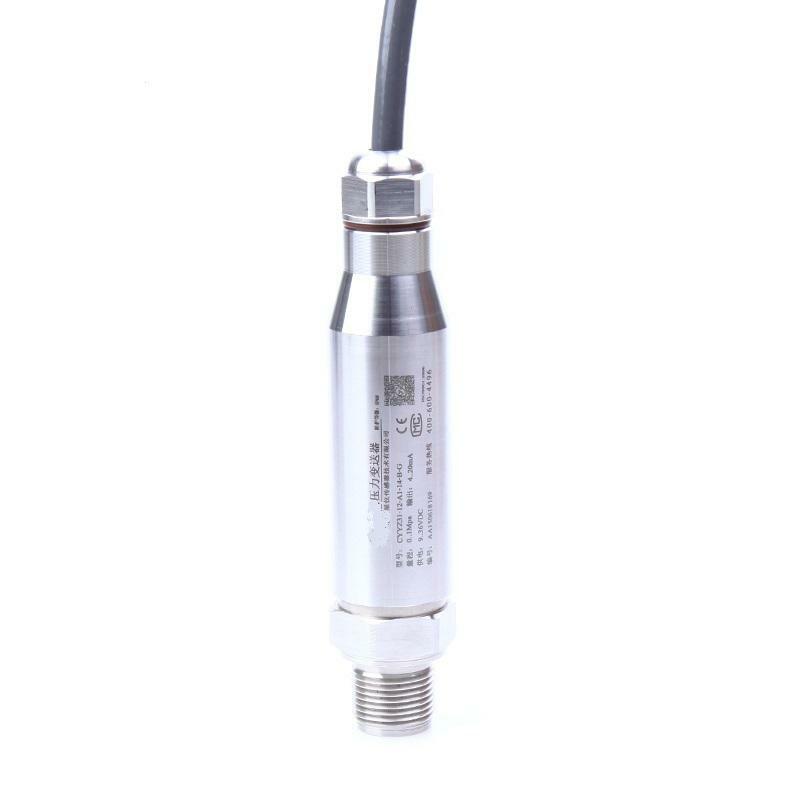 The compact design provides a rugged sensor, suitable for many general purpose pressure measurement applications in hydraulics and pneumatics, press and compressor control, pump protection, and many other monitoring and control operations. The Z31 water proof pressure transmitters can be used in many industrial area.